Free Printable Calendar. 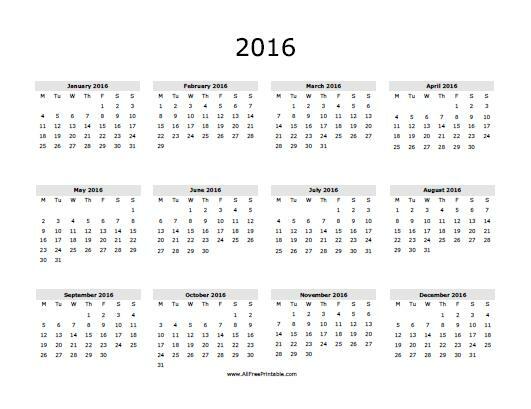 Ger your Free Printable Calendar here, yearly or monthly calendar for years 2014, 2015, 2016, 2017, 2018, 2019, 2020, starting week day on Monday or Sunday. Use the free printable calendar for school, work or home. Getting organized can be easier with this calendar. Write notes to remember school test or projects, dentist appointment, doctor checkup, holidays, reunion, phone calls, messages, meal planning, medication log, birthdays, vacations, things to do and more. Use the link of the free printable calendar of your preference.